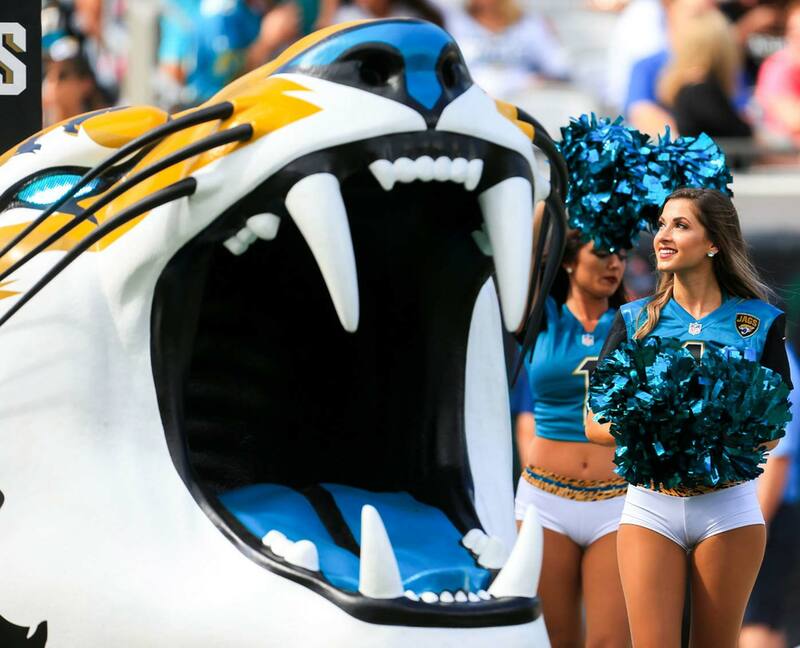 The Jags bit the Steelers, and will roar into Foxborough looking to do the same. Yes KJ. I think so too. Those pants look tighter every week! Too much Jaguars, not enough cheerleaders. The Jags made me laugh. Interview after interview: "The Steelers disrespected us, said they were going beat us. That's not cool; it motivated us." So what do we see some Jags doing the very next day? "We have two games left! We are going to the Super Bowl, and we are going to win that @&*@!"